According to the National Institute of Justice, CAD systems allow public safety operations and communications to be “augmented, assisted or partially controlled by an automated system.” The systems can include computer-controlled emergency vehicle dispatching, vehicle status, incident reporting and management information. CAD systems allow initial information about incidents to be collected and provided to one or more record management systems that can be shared with law enforcement, support services, and emergency services. With CAD, agencies of multiple disciplines including law, fire, and disaster response can easily share information, dispatch units, add calls and search for data. Moreover, CAD can be part of the overall 911 communications plan for scalable solutions. The Spillman Flex, in particular, is an on-premises public safety software designed for police departments, sheriff offices, dispatch centers, correctional facilities, and fire departments. This system provides integration, multi-jurisdictional data-sharing capabilities, and ongoing innovations, all built around a central integrated hub and backed by reliable customer service and support. The system comes with records management software, computer-aided dispatch, jail management, and 60 software modules. Another advantage of CAD technology is that it allows for one integrated system of records. Instead of keeping data in several software systems requiring various login procedures and credentials, CAD allows for information to be accessed and shared among multiple parties in real time. The system can be used to automatically create records and reports and to keep the information organized for easy access. Additionally, the system allows users to house a variety of unit recommendations and response plans customized for individual units. 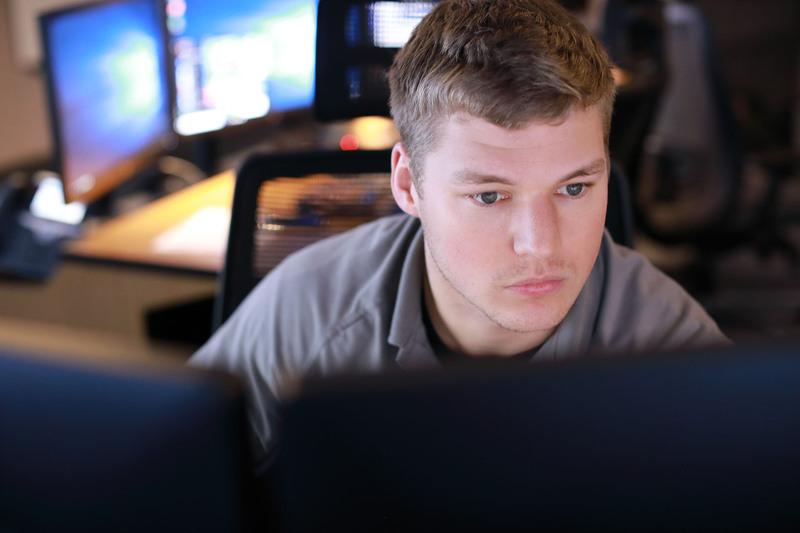 CAD brings the benefits of cloud computing to the response scene, giving users the ability to manage law enforcement records, write reports and file investigations. It also provides a central repository of agency intelligence that can be accessed from any remote platform. Information can be extracted, filtered, and shared. On the road for public safety officials, this means being able to see an overview of assigned cases and their status and enter and track citations. Beyond the Spillman CAD for Public Safety, its other benefits include the ability to map. Instead of having to plug data into several systems for address verification, the Spillman CAD allows users to accurately geo-verify and map incoming call information using the agency’s own maps, creating a more efficient and accurate process. Further, the Spillman CAD for public safety can be customized to support a variety of dispatch preferences. CAD technology provides functionality in public safety, record keeping and mapping that can be imperative in response situations. Make sure you’re ready with additional public safety equipment by downloading our free Public Safety Communication Checklist.